Are you wondering what all you can cook without adding onion and garlic this Navratri 2018? If yes, then you are ta the right place. These two ingredients that have known to hold an important spot in the kitchen. Most Indian delicacies are dominated by these two ingredients and one can definitely not imagine cooking without it. 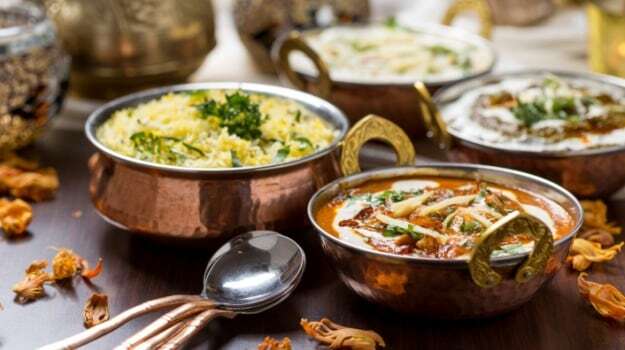 Their distinctive taste and flavour set them apart from other ingredients; add them to delicious curries, tandoori snacks, pakoras, snacks, biryanis or just about anything. However, some may not like adding both these ingredients and prefer having their dish simple and light and some may avoid them during Navratri. Thanks to the availability of a plethora of other ingredients that one can add in their dishes to keep them equally enticing. 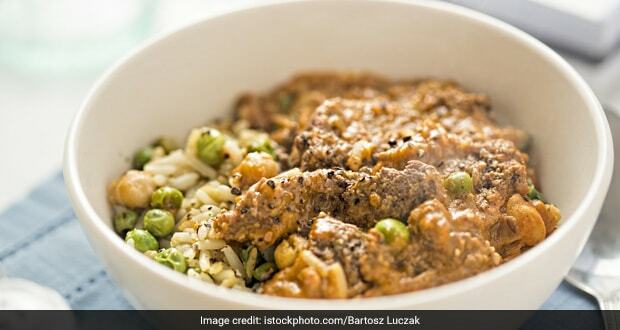 These recipes that we suggest are best for preparing during Navratri. Most devotees like to eat sattvik bhojan or vrat ka khana during Navratri or observe a fast in order to seek blessings from the deity. You can make your favourite rajma, paneer makhani and kadai paneer without adding onion and garlic to them and still find them tasty. So, if you haven't tried making these regular delicacies without onion and garlic, then it is the time you do. This North Indian recipe is made from crumbled paneer sautéed with tomatoes and a host of spices to make it chatpata. This quick recipe doesn't use onion and garlic and makes for an amazing dish for lunch or dinner. It is a quick recipe which is best served hot with some bread or rolls, roti or paranthas. It can be served either as a brunch dish or a side dish at a lunch/dinner party. 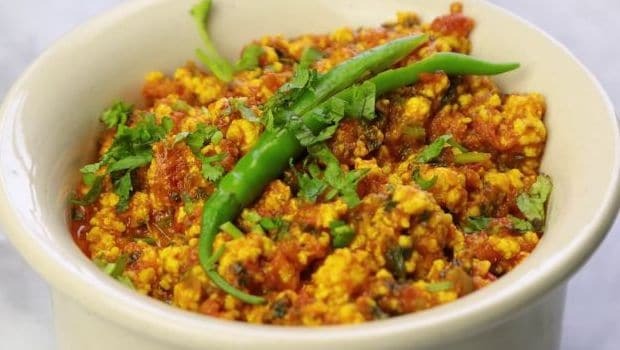 This North Indian recipe is made from crumbled paneer sautéed with tomatoes. 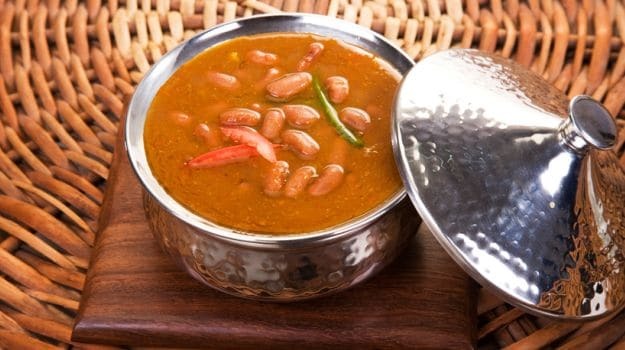 If you gave up on the fact that rajma cannot do without onion and garlic, you should rethink. This undying classic dish has a host of masalas that will definitely make you fall in love. This undying classic dish has a host of masalas. Chholia, the green chana, is added to paneer pieces blended with an aromatic mix of spices, khoya, turmeric and coriander, and of course, there is no onion and garlic added to it. Chholia, the green chana, is added to paneer pieces blended with an aromatic mix of spices​. Paneer makhni is a food paradise for vegetarians, and anything that goes missing can make this dish taste weird. 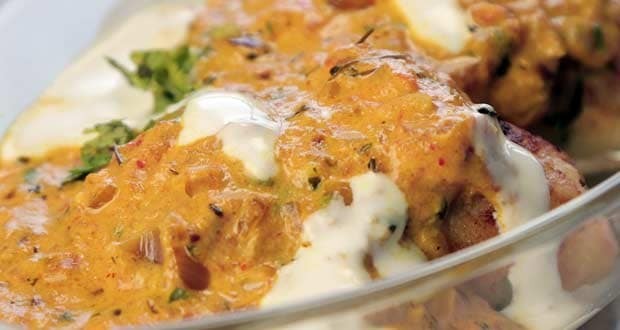 However, this recipe of creamy paneer makhni without onion and garlic will ensure you do not miss out on a single flavour. 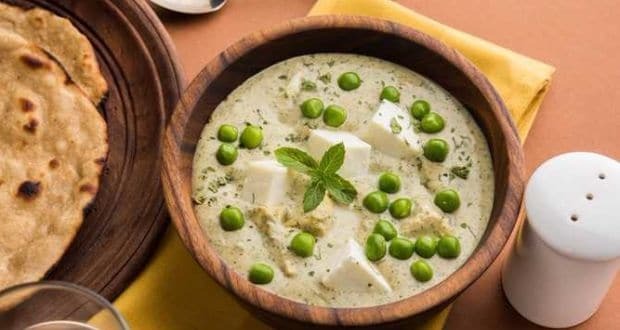 Paneer makhni is a food paradise for vegetarians​. These vegetarian koftas made with khoya in rich gravy are to die for. Cooked in ghee, makhmali kofta will leave you asking for more. 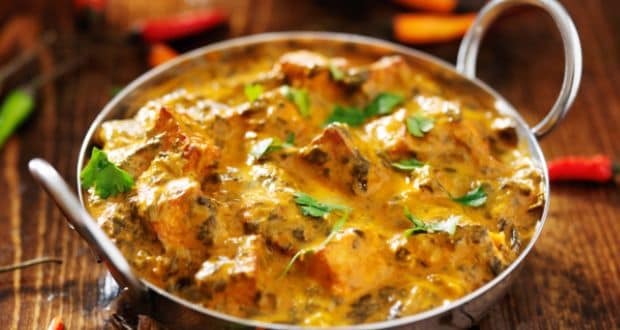 Kadahi paneer is generally dominated by onion; however, this recipe does not have any of it. Paneer pieces cooked in thick zingy gravy are bound to make you fall in love. 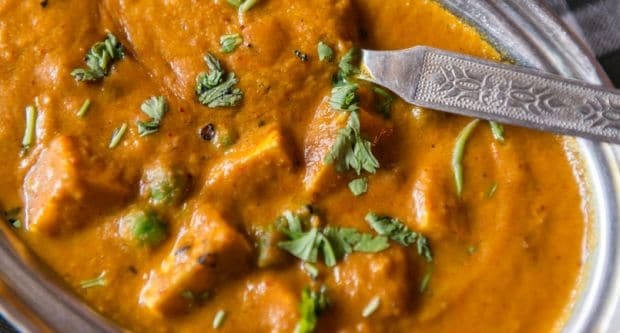 Paneer pieces cooked in thick zingy gravy. Mangauri and chholia come together to offer a complete new taste to the palate. 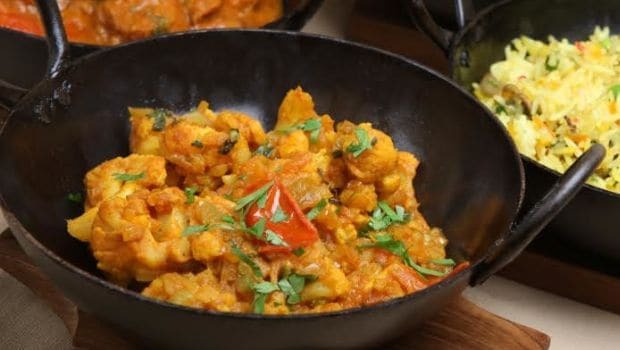 Mangauri and chholia along with cumin seeds, asafoetida, ginger, garam masala, tomato and green chilies will give you a spicy yet a devouring dish. Mangauri and chholia come together to offer a complete new taste to the palate​. 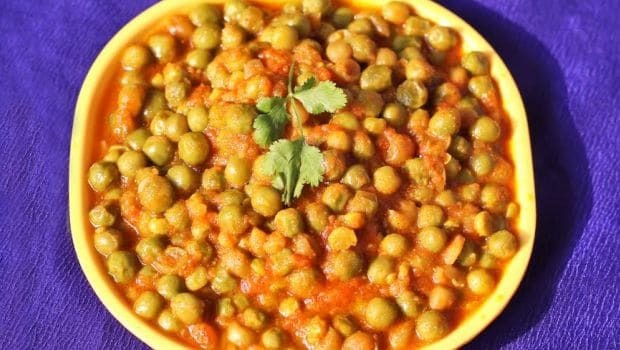 Matar, or peas, are cooked tender using asafoetida, red chilies, chaat masala, mango powder and coriander leaves among others. With such interesting ingredients in this dish, who would want to add onions and garlic in their dish! Matar, or peas, are cooked tender using asafoetida, red chilies, chaat masala. 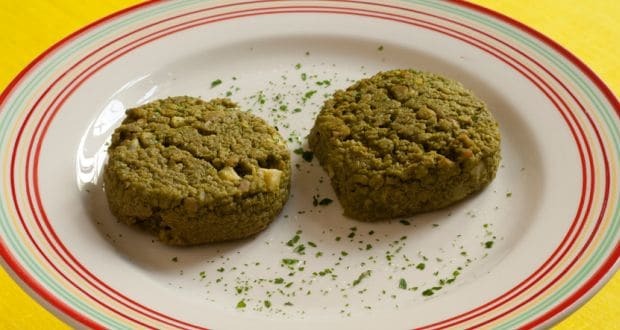 If kebabs are your favourites, then matar ke kebab is the dish for you. These delicious vegetarian kebabs are made with spinach and peas using minimal oil and, of course, no onions and garlic. These green beauties are to die for. These delicious vegetarian kebabs are made with spinach and peas using minimal oil​. Mashed cauliflower is rolled in a bed of ingredients like cumin seeds, coriander powder, yogurt, turmeric, garam masala, et al. This recipe promises you a real treat for your taste buds without onions and garlic. We bet you'd love it. This recipe promises you a real treat for your taste buds without onions and garlic. CommentsGo on and try these 10 best recipes without onion and garlic and enjoy savouring them! Also, do let us know which one you tried and loved! Navratri 2019: How To Cook These Six Fruits Into Delicious Desserts During Fasts!